Sabrina Saddiqui's article in Huffingtonpost.com, "A Third Of Louisiana Republicans Blame Obama For Hurricane Katrina Response Under Bush," says it all - Conservatives are mighty, mighty stupid. 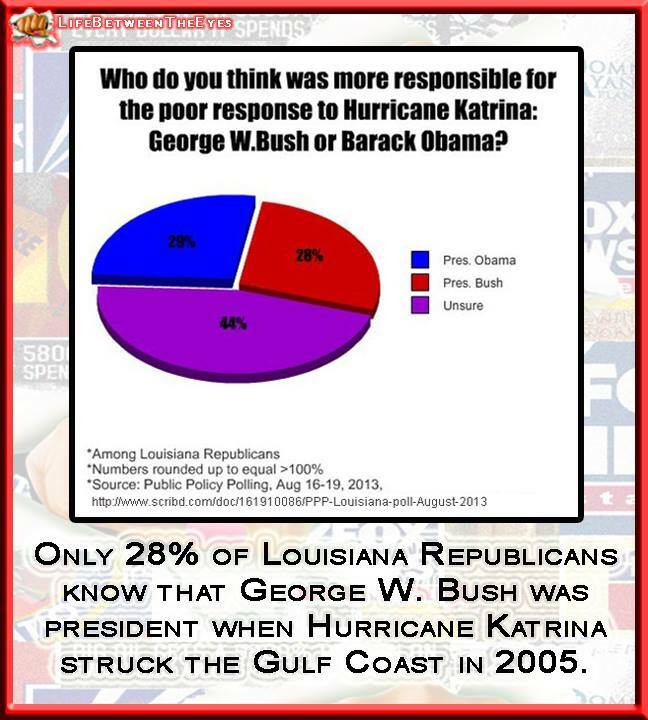 "A large number of Louisiana Republicans think President Barack Obama is to blame for the federal government's poor response to Hurricane Katrina, according to a new Public Policy Polling survey released Wednesday -- despite the fact that the storm occurred three years before he took office. "The Democratic-leaning polling firm, which provided its results to Talking Points Memo, found that 29 percent of Louisiana Republicans said Obama was responsible for the Katrina response. Twenty-eight percent put the blame on President George W. Bush, whose administration did in fact oversee the federal response to Katrina. Nearly half (44 percent) of the Louisiana Republicans polled didn't know who to blame. "Bush was heavily criticized at the time for the government's response to Katrina, a storm that caused 1,833 fatalities, damaged an estimated $81 billion in property, and ranks among the five deadliest hurricanes in United States history. He remained on vacation in Texas as the hurricane rocked the Gulf Coast, before belatedly cutting his trip short and returning to Washington. 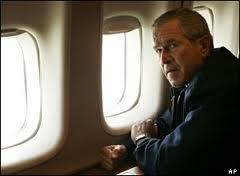 An infamous photo of Bush peering out the window of Air Force One at the wreckage was also attacked as insensitive, and the former president himself later acknowledged the photo was a "huge mistake" in a 2010 interview. My God, they all shrank! "Bush's approval ratings plunged in the months following the disaster, and his administration was dogged by suggestions that race was a factor in its response efforts. "During a live concert for hurricane relief, rapper Kanye West said, "George Bush doesn't care about black people," a moment Bush later said was the "most disgusting moment" of his presidency. Condoleezza Rice, who served as Bush's secretary of state, recalled in her memoir that there was clearly "a race problem" during Katrina, although she disputed allegations that Bush or his administration were racist. 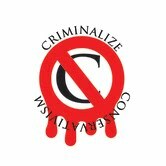 As Talkingpointsmemo.com noted, "Michael Brown, then-director of the Federal Emergency Management Agency (FEMA), admitted in a televised interview that he learned that many of the storm's victims at the New Orleans Convention Center were without food and water well after the situation had been reported in the press. "Brown's handling of the response ultimately led to his resignation, but Bush offered an infamous endorsement of the FEMA chief only days before he stepped down. "'Brownie, you're doing a heck of a job,' Bush said." "I was all set to defend President Bush as a guy who really doesn't want poor black people in Louisiana and Mississippi to die of starvation and disease, no matter what the Democrats say. 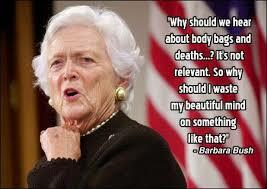 "But then Barbara Bush, the president's mom, went and dusted off the Bush family silver foot Monday. 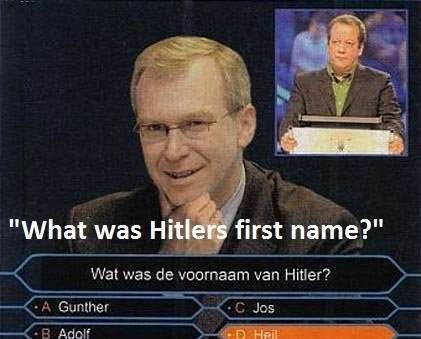 And she used it. 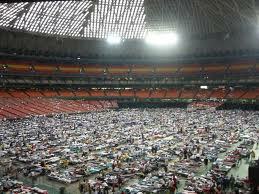 "While touring the Houston Astrodome, where thousands of Hurricane Katrina refugees have been huddling, Barbara Bush said they didn't have it so bad because, heck, they were poor to begin with. "'What I'm hearing, which is sort of scary, is they all want to stay in Texas,' she was quoted as saying in an interview on National Public Radio. "Thousands of hurricane refugees were sitting on or near their green army cots, perhaps thinking of lunch, presumably waiting to be fed something hearty. "At least she didn't ask them to sing and dance. But I'm sure it's working out very well for them. 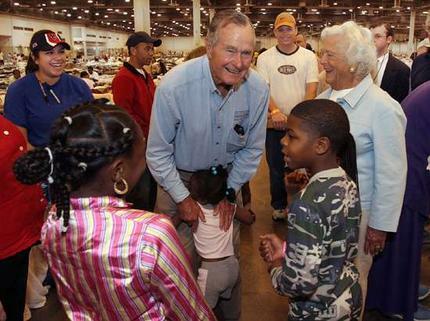 How often does something nice like a hurricane come by and change your life so you can hang out with thousands of others in the Astrodome and have Barbara Bush say it wasn't so bad, because you were poor anyway?" Her remarks were more racist than stupid, but totally indicative of the arrogance of the Conservative leadership that helped set the stage for Barack Obama's entry into the White House. 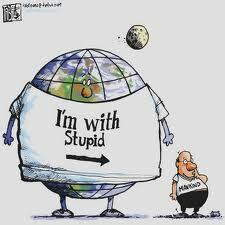 Stupidity is normally the province of the Sheeplets and the Tea Party leadership. Only when Conservatism is outlawed will we be free from such vicious arrogance.